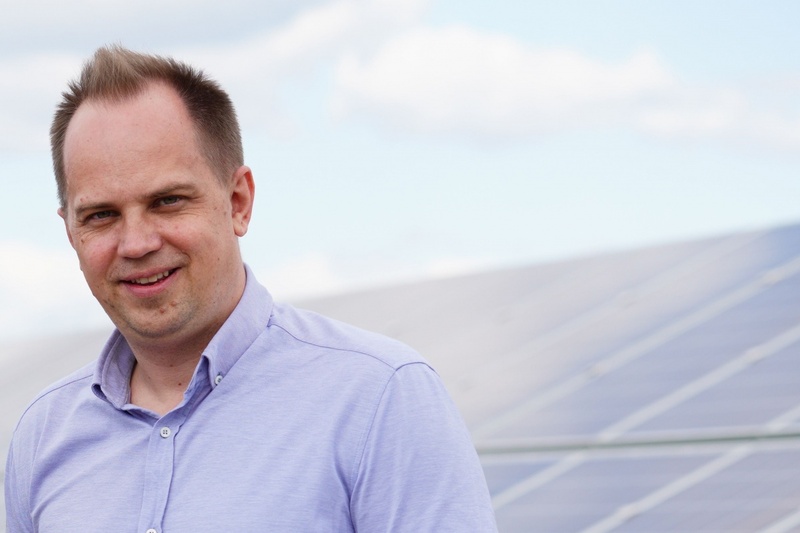 UDP Renewables as a part of UFuture Investment Group was founded in 2016 and has already invested over $38 millions in the launch of three solar power plants in Kyiv, Kherson and Zaporizhia regions. In 2017, the first stage of Dymerka 1 PV PP with a capacity of 6 MW was commissioned in Kyiv region. The plant consists of 22,200 solar PV modules. Following 2nd, 3rd and 4th stages of Dymerka PVPP with 57,6 MW of peak installed capacity will be developed by global leader in renewables ACCIONA Energia. Sergiy Yevtushenko, Managing Partner at UDP Renewables, stated: «Acciona’s entrance to Ukraine symbolizes a new era for the domestic renewable energy sector. It is the signal for other foreign investors that will lead to growing competition and more foreign direct investment into the country. Sooner or later it will result in the decrease of energy cost for the final customer and boost the competitiveness of Ukrainian economy». As of today UDP Renewables commissioned two more PV PPs — Free Energy Genichesk in Kherson region with 18,3 MW of peak capacity and Scythia Solar-1 in Zaporizhia region with 13 MW of peak capacity. This is only the first phase of the project, which is planned to be completed by the end of 2019. With diversification in type of renewable power generation and geography, by 2022 UDP Renewables strives to become one of the largest producers of clean energy in Ukraine, with total capacity of more than 300 MW. UDP Renewables has approved an ambitious strategy of expanding its presence in the field of renewable energy and has managed to take another significant steps towards its implementation.